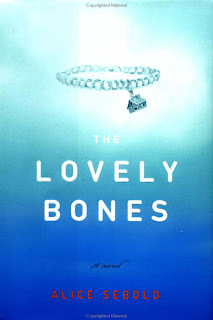 I like to think of myself as an aficionado of good literature; that's why I keep The Lovely Bones on my bookshelf. Not the god-awful book, mind you. I just feel the scattered remnants of their ilk will keep under-read teenagers away from my Star Wars first editions.